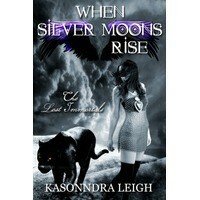 I am really glad I got a chance to read When Silver Moon Rise, The second book in the immortal series, because this story was much more intense than the first one. 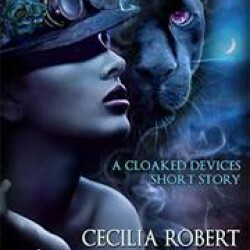 Faris is imprisoned in The Frozen Prison, and Chela is determined break him out. Along the way, she meets Seth, and they make a pact to head over to the Frozen Prison together, although Chela can't help but wonder if there is any hidden agenda behind Seth's actions. This story is full of danger, adventure, romance, mystery. Everything a good story should have. Oh, and that ending!! Faris and Chela's reunion is all worth it after everything she's gone through as she fought her way to get to him. I can't wait to read the third book in the series.